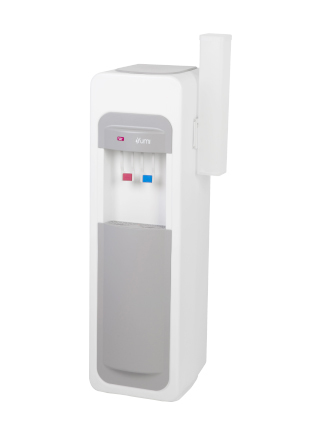 YUMI is the most cost effective solution in the Cosmetal, designer water cooler range. The product was developed with attention to the smallest details in order to provide the right combination of looks, quality and price. 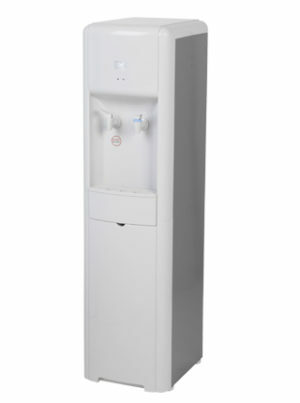 YUMI water dispenser’s distinctive elements, such as its ergonomics, functionality and performance, exceed the average market standards for similar products. 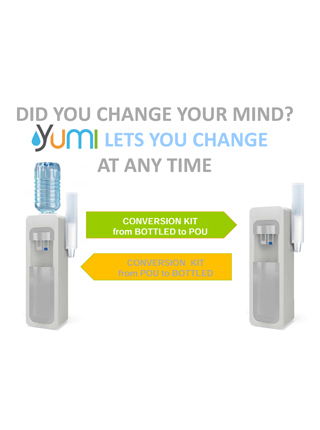 The YUMI RI H connects directly to your water mains saving you time, money and space. SKU: WCD331. 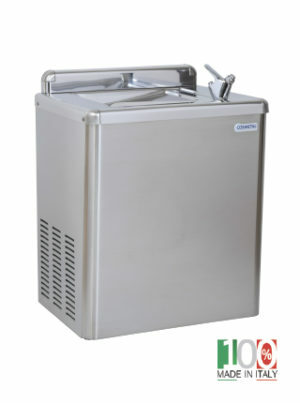 Category: Water Dispensers, Bottleless Dispensers.